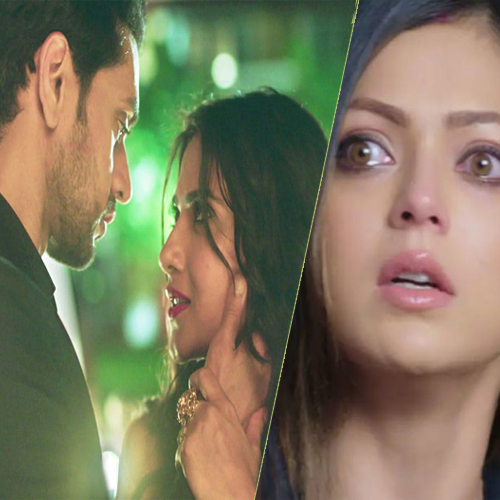 Silsila Badalte Rishton Ka is headed for the time when Kunal has to make a choice between Mauli and Nandini. Dida manages to blackmail Kunal and brings him back home. We will see Navratri celebrations where there will be Mahasangam with Ishq Main Marjawan and Internet Wala Love casts. Everyone will try to tell the couple to give another shot to their fractured relationship. We may see romantic moments between Mauli and Kunal too. In the meantime, Nandini will get a divorce from Rajdeep and finally feel free.